Dawn of the Immortals is now available through the Apple Store. Fluffy tail and healing hands! Meet Dawn of the Immortal's happiest class: Priest! 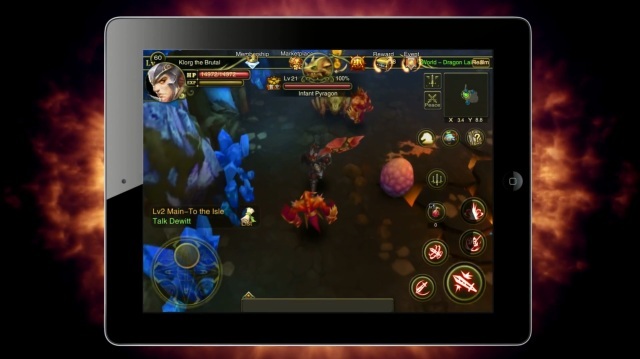 Dawn of the Immortals is a brand new 3D mobile MMORPG coming this summer from Perfect World Entertainment.